It is not a dream or a fantasy. Gilad Shalit, the Israeli soldier captured by a terrorist organization on the border with Gaza has been released after 1.940 days he has returned to Israeli soil. ברוך אתה יי אלהינו מלך העולם מתיר אסורים Praised are You, Creator of all as the captives are freed. I have another post coming today, this time I mean it but I had to make sure that you saw the news. 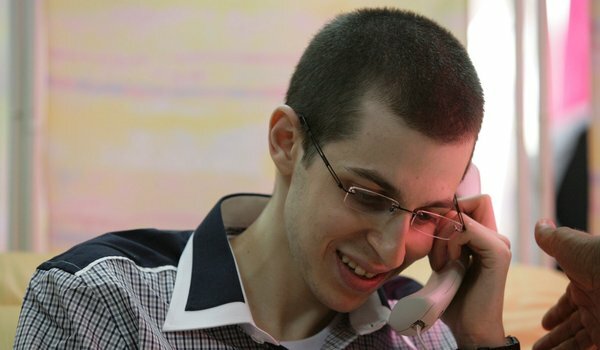 1 Response to Gilad Shalit is freed! continue this in future. Numerous other folks will be benefited from your writing.